The NHS in England is now spending over £1billion a year on diabetes prescriptions, almost doubling in the last decade, according to NHS Digital. 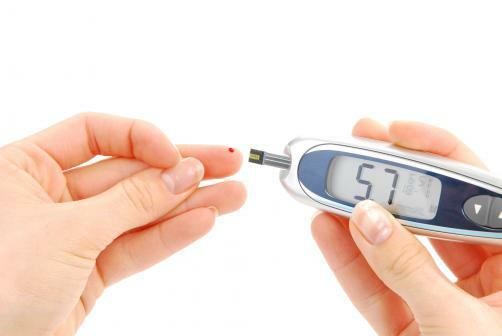 The cost of diabetes has grown by £422 million, and the conditions now accounts for almost one in every 20 prescriptions signed by GPs, with type 2 diabetes, which accounts for 90% of all cases, seeing the largest increase. In the year 2017-2018, £477 million was spent on antidiabetic drugs, £350 million was spent on insulin, and £181 million on diagnostic and monitoring devices. However, costs of diabetes medications have not seen a considerable rise, and the increased total bill is down to the increased prevalence of the disease, which now affects over three million English citizens – twice the total two decades ago. “The number of people diagnosed with diabetes has doubled in the last 20 years, and it is responsible for 26,000 early deaths per year alongside serious complications such as blindness, amputation or stroke,” commented Robin Hewings, Head of Policy at Diabetes UK. “This data shows that diabetes prescribing costs £1 billion, but it is estimated that the total cost to the NHS is over £10 billion a year, so the real price we have to pay for diabetes is not medications, but the devastating and expensive complications."